Nickel is one of the oldest known metals, with uses tracing back more than 5,000 years. It is a fundamental metal that is needed for every day applications, particularly in stainless steel. Nickel has corrosion-resistant properties that make it a vital component in various alloys and super alloys. Some common applications include household appliances, computers, cellular phones, vehicles, medical and heating devices as well as industrial, military, aerospace, marine and architectural applications. 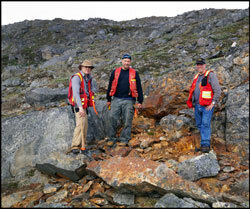 North American Nickel is a Canadian junior mineral exploration company focused on advancing and developing high quality nickel-copper sulphide projects. 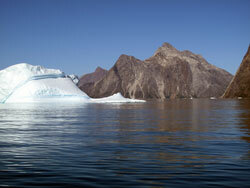 The company’s key asset is its 100%-owned Maniitsoq project located in southwest Greenland. North American Nickel is listed on the TSX Venture exchange and is well funded with strong cornerstone investors. 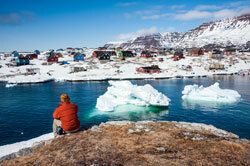 Free Trade Agreement between China and Iceland help to boost investment. 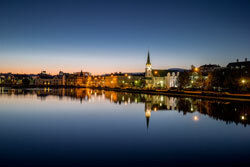 Iceland is an advanced economy, located strategically between Europe and North America, part of the common European Market, enjoying a free trade agreement with Canada and most favoured nation status in the US market. Bearing this in mind the new extensive free trade agreement with China offers investors multiple opportunities. With more and more opportunities available, the resource-rich Arctic territory of Greenland is once again attracting attention among the international investment community. It’s almost 50 years since the United States tried to buy Greenland for €100 million – an offer the Danish purportedly ignored – but Greenland is once again in the sights of major international players. And when you consider all it has to offer, this is not surprising. For many years, there has been broad political agreement in Greenland that efforts should be made to develop the country’s mineral sector into a principal industry contributing positively to economic development and to the creation of new jobs. This goal is an essential element of the plan for long-term economic development, a plan that includes the development of business sectors as an alternative to the fisheries sector. 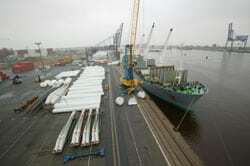 Emden is the third largest Germany North Sea port. 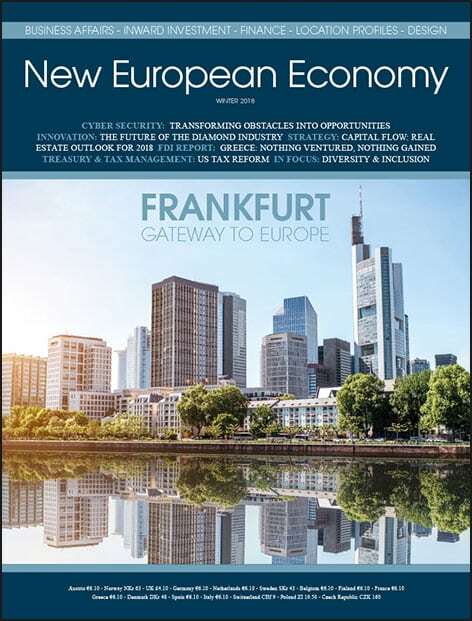 It is a modern and highly productive universal facility that has evolved into one of Europe’s most significant roll-on/roll-off ports for new cars, and it plays a vital role in the emerging market for green energy, particularly wind energy. Components for both onshore and offshore facilities are manufactured, assembled and shipped in and out of Emden. The port serves as a base for the pre-assembly, transport and maintenance of the facilities and equipment of multiple wind farms. Here, we interview, Lord Mayor of the City of Emden Mr. Bernd Bornemann, who explains the port’s significance.